Digital Trends has teamed up with LG to gift 8 of their fans with amazing Android smartphones! 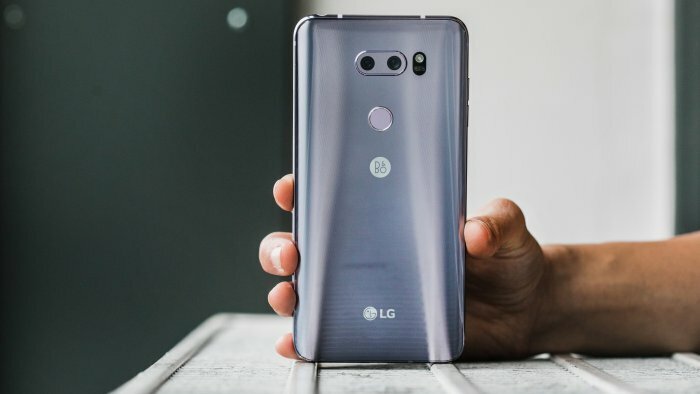 To enter in this Eight LG V30 Smartphones Giveaway grab your free entries by following few simple steps listed down below! Find your inspiration with the all-new LG V30. Shoot like a pro and tell your story the way you want with camera capabilities and cinematic features never before seen on a smartphone. Enjoy an amped playback experience with audio that sounds louder, cleaner, and more accurate—like the original live performance with the 32-bit QuadDAC. Three high performance mics record lossless audio without distortion, so you can capture cleaner, crisper audio in louder environments that equals the quality of your video recordings. Get real-time answers including the latest on weather, traffic, finance, or sports. Quickly find translations while you’re traveling. Winners will be contacted by email. Winners have to reply back within specified period of time to claim the prize.